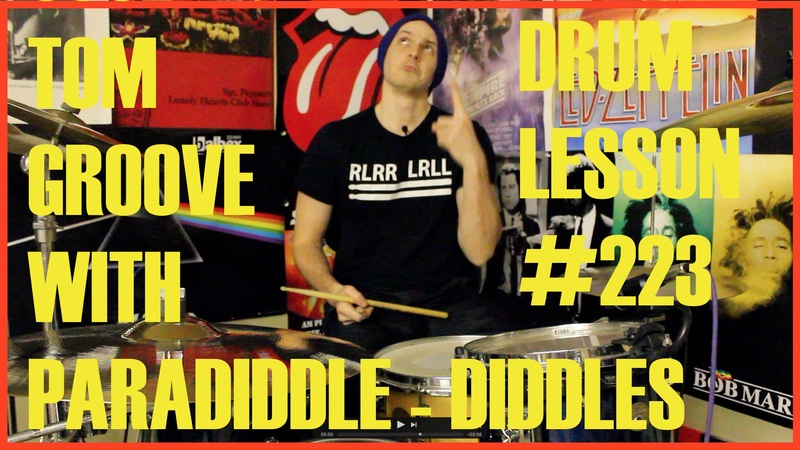 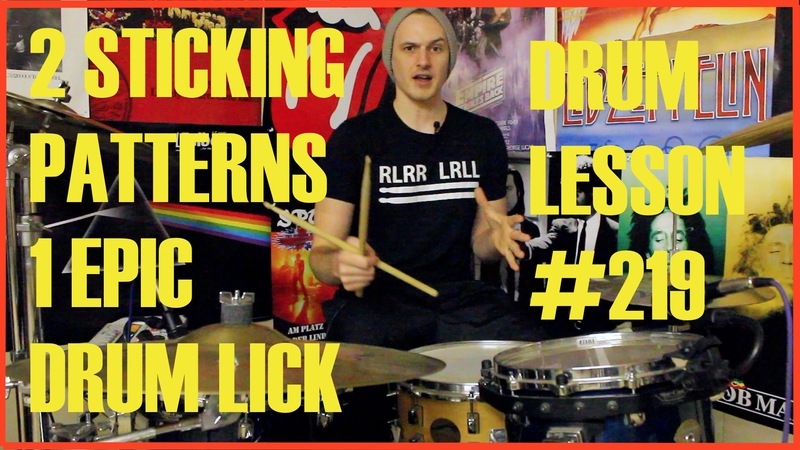 This lesson explores a slick single-measure drum lick consisting of sextuplets and sixteenth-note triplets orchestrated around the kit. 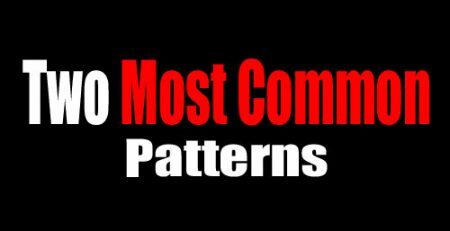 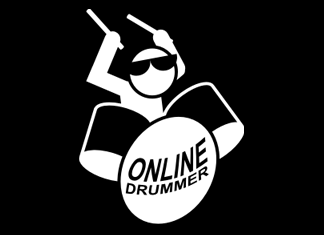 Every beat uses a different sticking pattern between the hands and kick drum, with dynamics being the key to making this chop sound great. 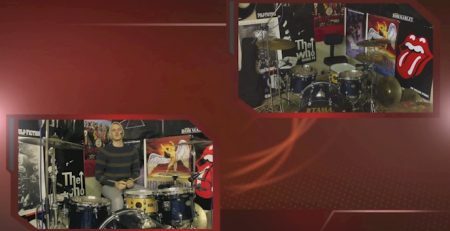 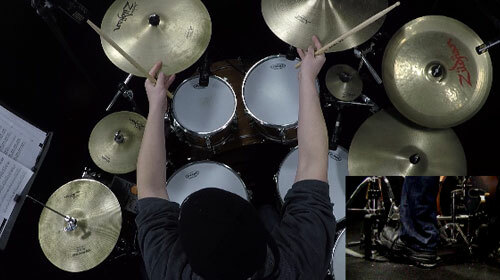 Alex Ribchester is a professional drummer and teacher based in Royal Tunbridge Wells, UK. 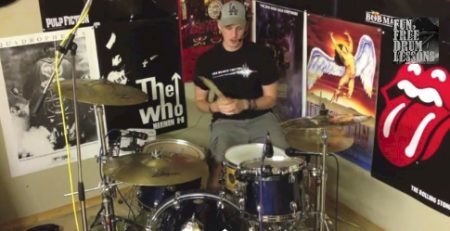 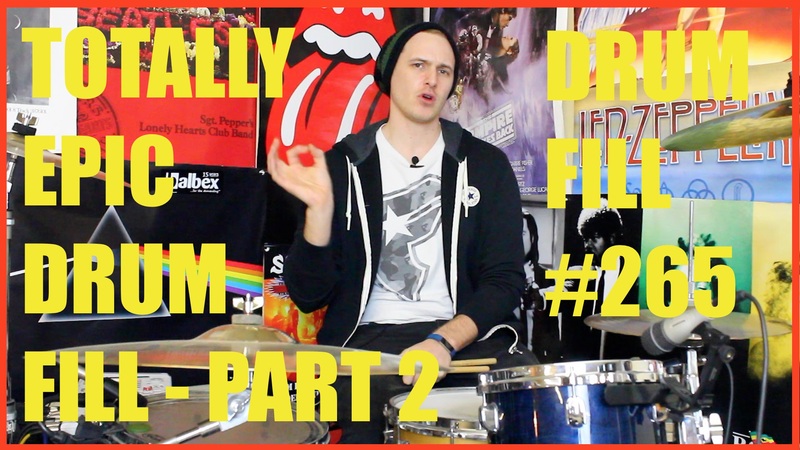 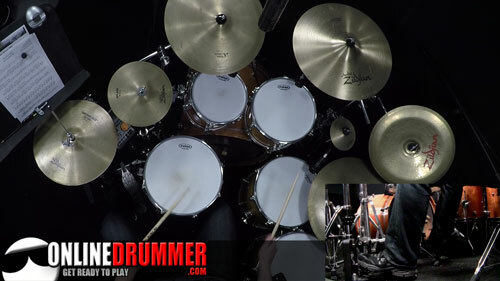 Download Alex's Quickstart Guide to Playing Drums.